This streamlined slip-on has style to impress with comfort to last the day. Premium leather, padded leather lining and a removable cushioned footbed provide added comfort. TRIPAD® Technology provides extra support for the inside ball, outside ball and heel of the foot. 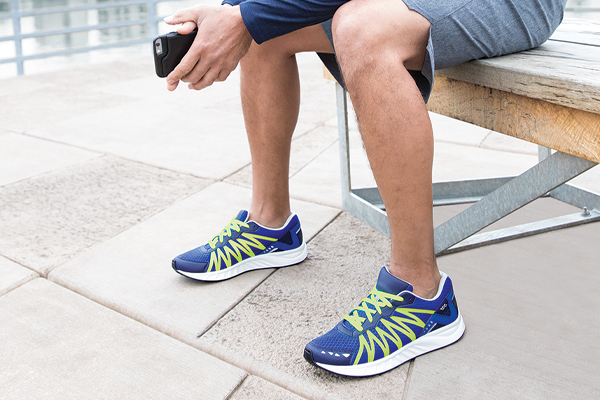 The lightweight sole is flexible and shock-absorbing for all-day wear.